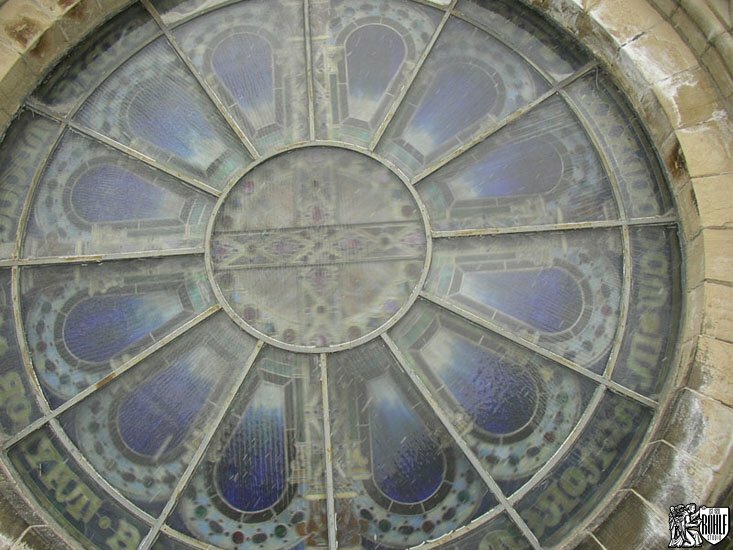 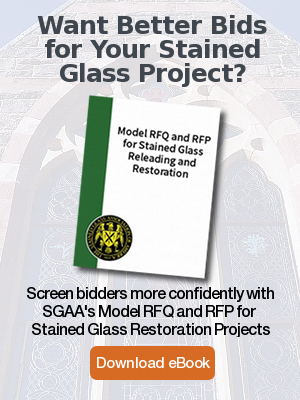 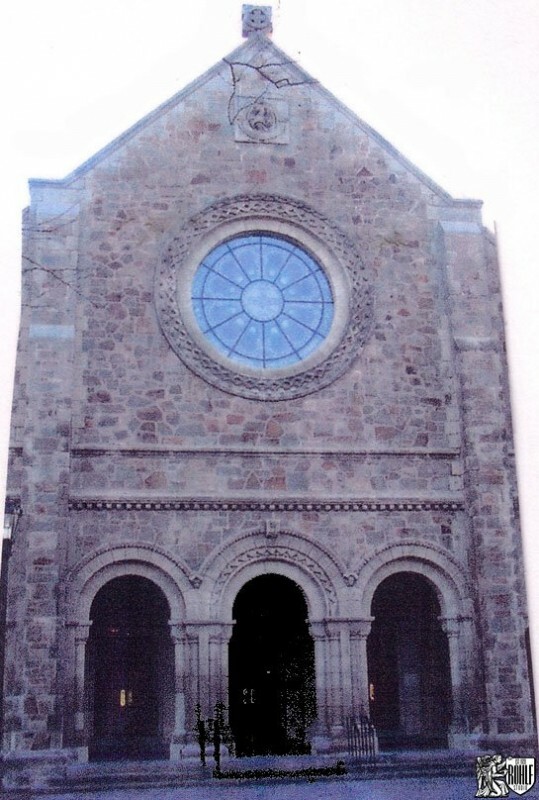 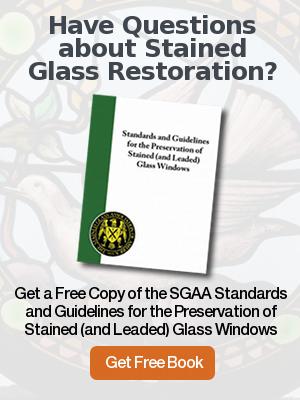 Rohlf’s Studio restored the Tiffany rose window along with new framing and protective glazing system for the Chapel at Vassar College in Poughkeepsie, NY. 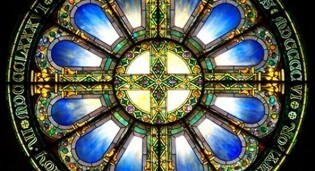 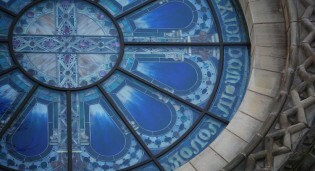 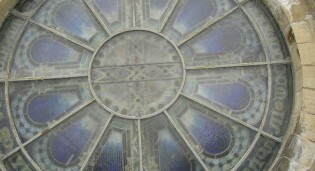 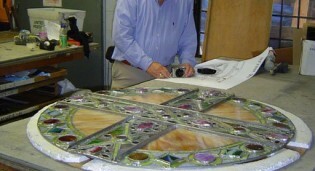 Rohlf's Studio restored & re-leaded the Tiffany rose window in the Chapel at Vassar College in Poughkeepsie, NY. 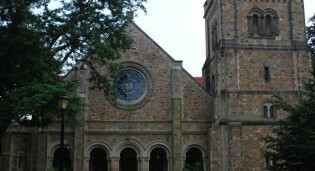 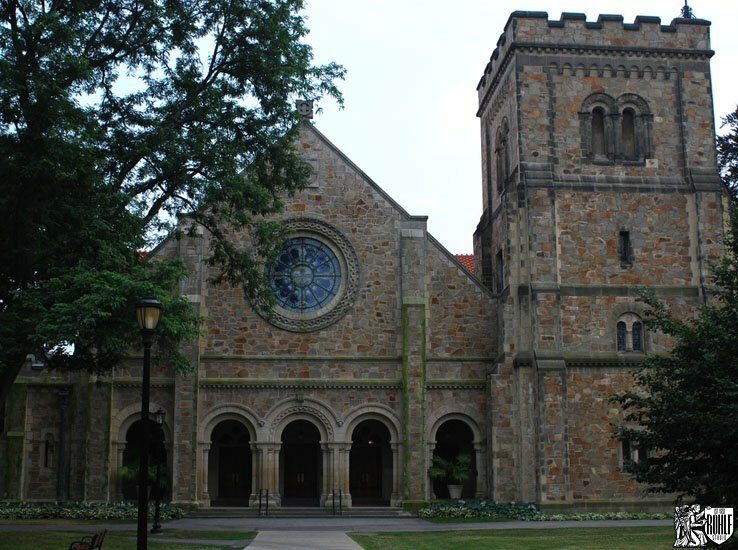 After restoration by Rohlf's Studio at Vassar College Chapel in Poughkeepsie, NY. 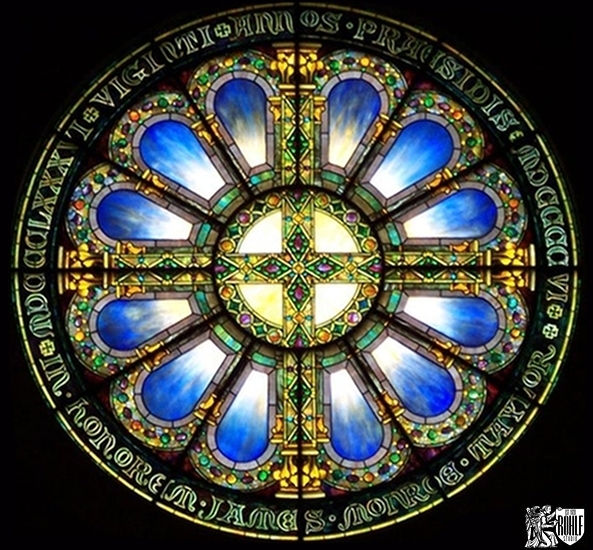 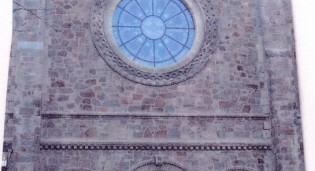 Rohlf's Studio restored the Tiffany rose window, along with new framing system and protective glazing located in the Chapel at Vassar College in Poughkeepsie, NY. 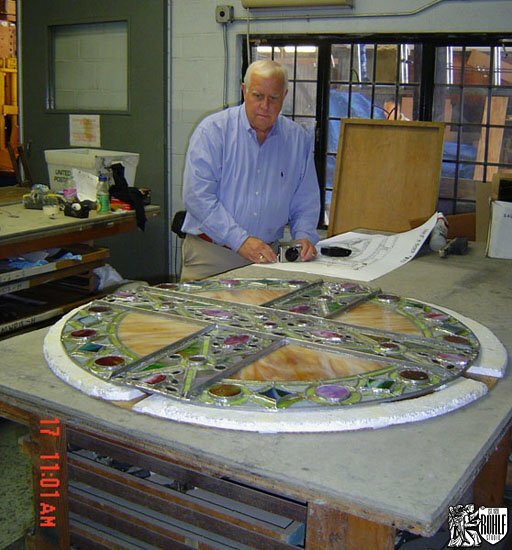 Peter Rohlf Sr. reviewing structural supports of the Tiffany stained glass rose window in the Chapel at Vassar College in Poughkeepsie, NY. 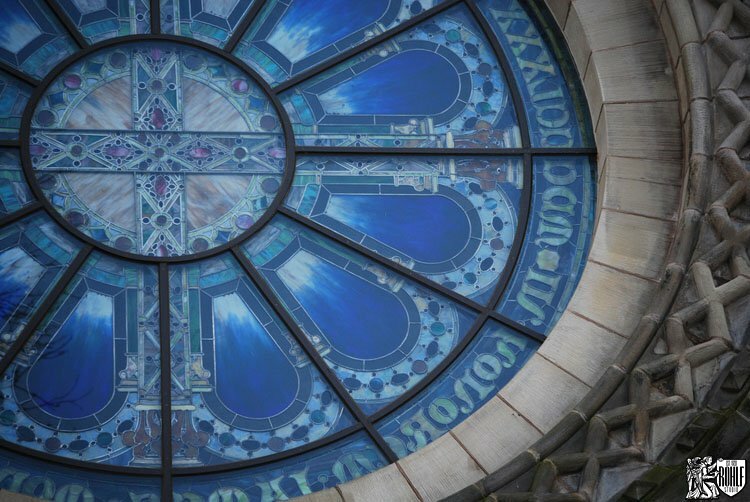 Completed exterior, new framing and protective glazing systems on a Tiffany stained glass rose window in the Chapel at Vassar College in Poughkeepsie, NY.